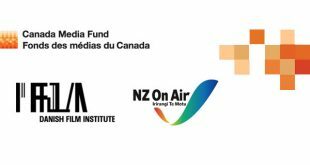 The Canada Media Fund (CMF) will invest more than C$500,000 ($372,595) in eight co-development and co-production projects with Film Fund Luxembourg and South Africa’s National Film and Video Foundation. 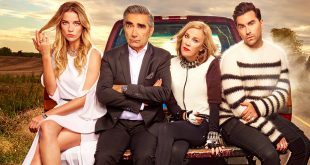 The Canada Media Fund (CMF) was created to support TV and digital media production in Canada, and the organization is headed to MIPCOM to further these efforts in the international market. 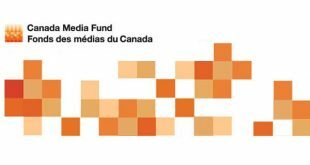 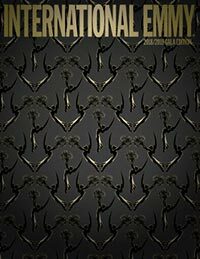 The Canada Media Fund (CMF) and South Africa's National Film and Video Foundation (NFVF) have launched a dedicated incentive for the co-development of TV projects between Canadian and South African producers.